The benefits of certain types of exotic fruits and berries when applied to the skin are plentiful. Each has its own soothing properties and have long been used in the billion dollar bath product industry. Although its rare these days to find the time to enjoy a warm relaxing bubble bath, when you do it should be your own little utopia. 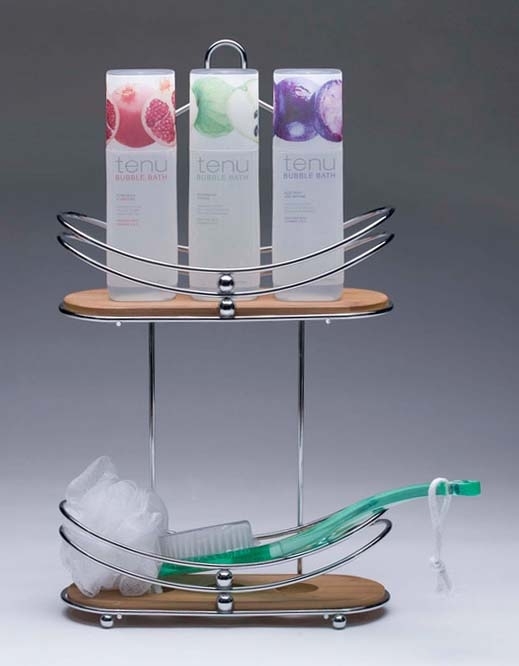 For that, I offer you Tenu Bubble Bath. The French word means soft in English. 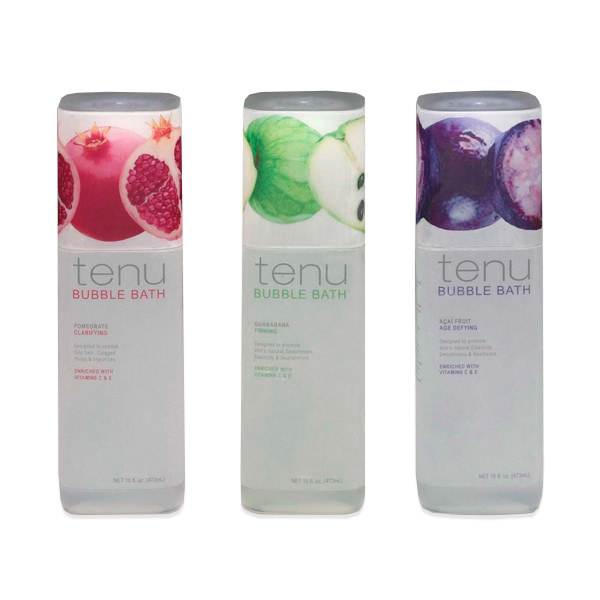 There are three varieties that Tenu offers, Guanabana, Acai, and Pomegranate, all free of dyes, sustainable and recyclable. I decided to go simple and straightforward with this product to target the more mature, 25 and older female demographic, by using the easy to read, Helvetica 33-Thin typeface, my attempt to typographically portray the way your skin should feel. 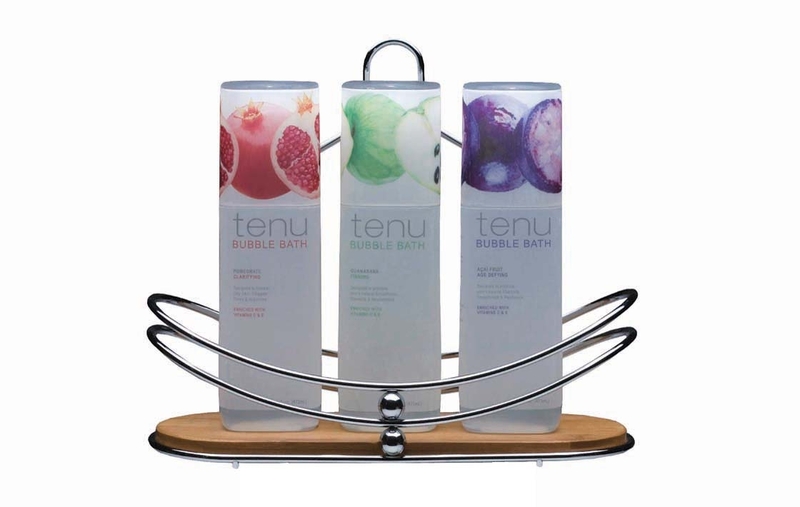 Showcased on the top of the modern-style, orthogonal shaped bottle displays a close up, enlarged shot of the fruit or berry that certainly commands the attention of the eye, giving the consumer confidence that Tenu bubble bath products is the smart purchase.